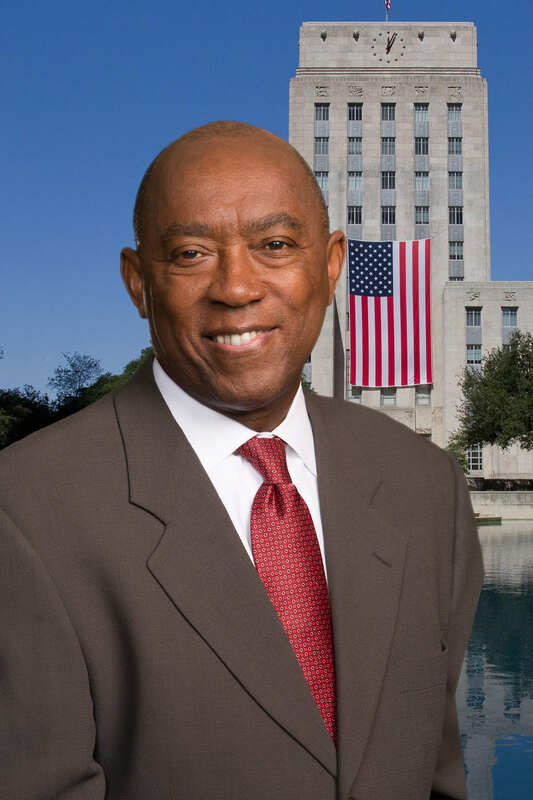 Flooding, pensions, city finances and public safety were front and center as Mayor Sylvester Turner delivered his first State of the City before the Greater Houston Partnership. In a major move designed to produce tangible results and instill confidence among residents, the mayor announced the selection of Stephen Costello to fill the new position of chief resilience officer, or flood czar. Costello, a civil engineer who has worked on numerous drainage projects, will report directly to the mayor and will have the sole responsibility of developing and implementing strategies that will improve drainage and reduce the risk of flooding. “The revenue cap works against creating one Houston with opportunity for all and the ability to address pressing needs like flooding, transportation and mobility, parks and added green space, affordable/workforce housing and homelessness,” Turner said.